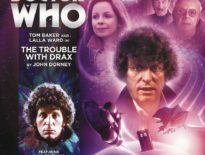 The latest issue of Doctor Who: The Complete History, the partwork that aims to be a definitive guide to the making of everyone’s favourite show, is out now, the third released to cover William Hartnell’s tenure as the First Doctor. The Doctor and his companions find the crew of a spaceship suspended between life and death, victims of the mysterious Sensorites. Taken by these aliens to the Sense-Sphere, will the time travellers be greeted by friend or foe? The time travellers find themselves in the middle of a bloody period in history – the French Revolution. Separated and pulled into a terrifying plot, can they escape the Reign of Terror before the guillotine falls? I rather liked The Sensorites on first viewing: admittedly, it’s not a thrill-a- minute, but the invention and thought behind the story and race is impressive. It remains basically enjoyable on rewatches, while episode 1 in particular is a science fiction marvel. The second tale here is damaged slightly by being partly missing, but the animation on The Reign of Terror DVD is great. The ambition of the 1960s production crew has to be admired, regardless of how you feel about the tale. 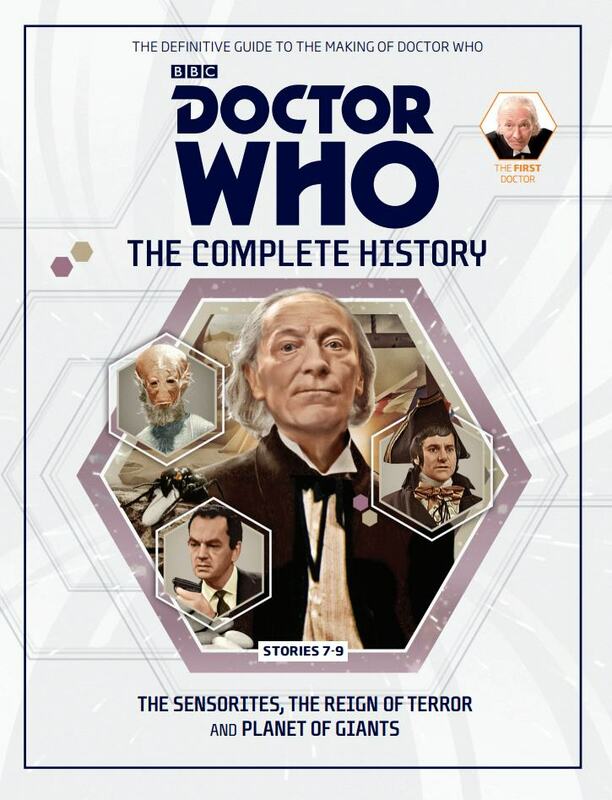 Doctor Who: The Complete History #21 is out now, priced £9.99 in the UK or $24.99 in Australia and New Zealand.